Square Commercial Picnic Table made with plastic coated steel. 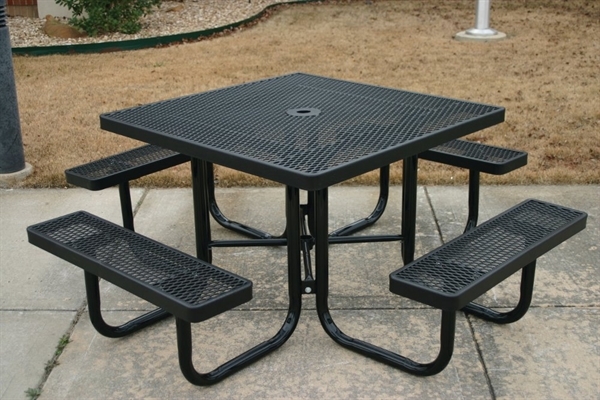 This square 46" commercial picnic table has four attached seats and maintains high quality while providing an economical solution. 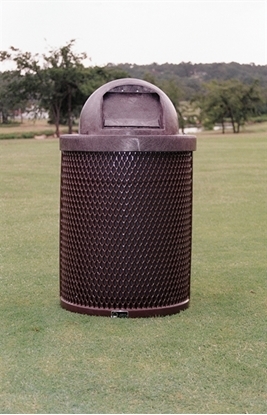 Made with plastic coated 3/4" expanded metal and 2" galvanized steel powder coated legs. The corners are rounded for style and safety. 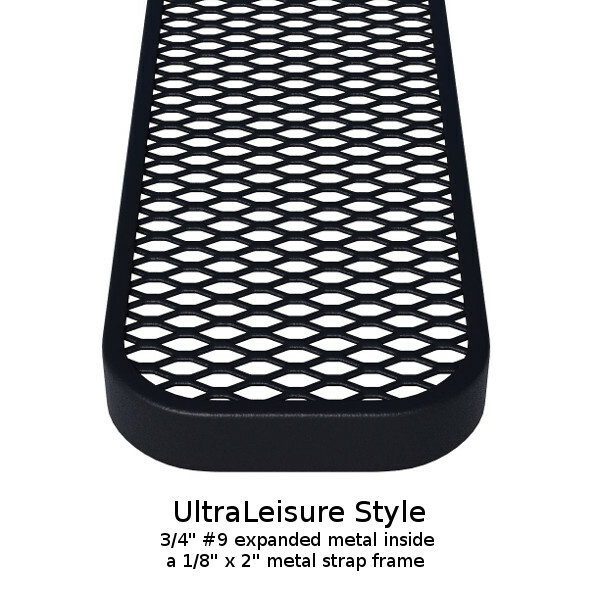 Portable frame for convenience. 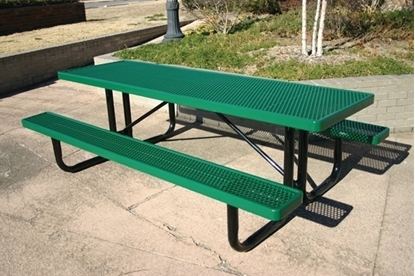 Call our friendly staff for a quote on commercial outdoor furniture from Park Tables.